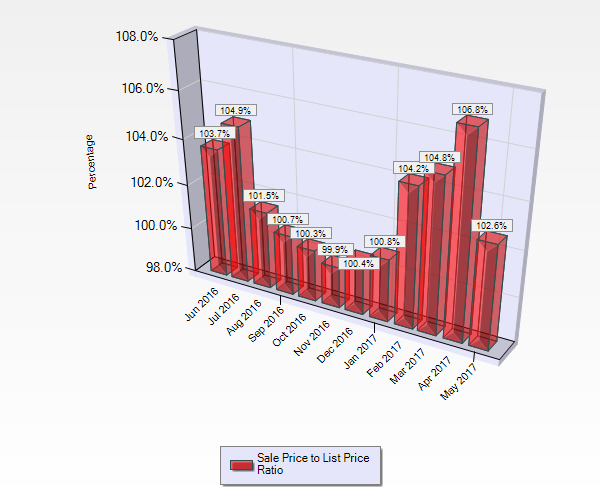 What's My Campbell CA Home Worth in May 2017? 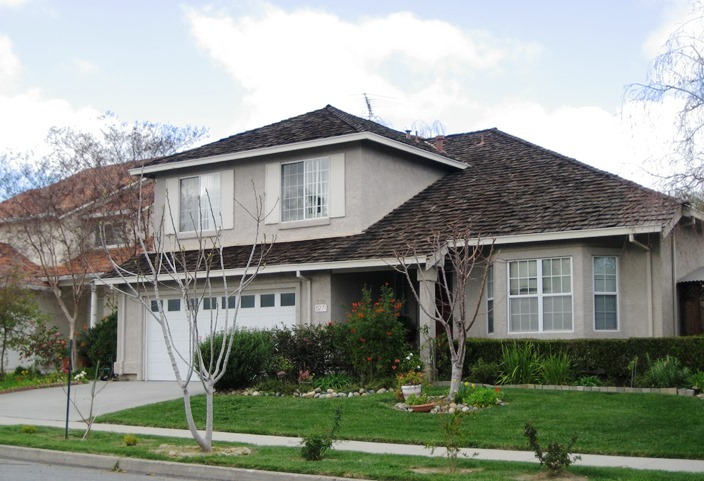 This is a market activity report for Campbell CA which is considered part of the San Jose Metro Area. Campbell is an MLS designated area which includes the 95008 zip code. 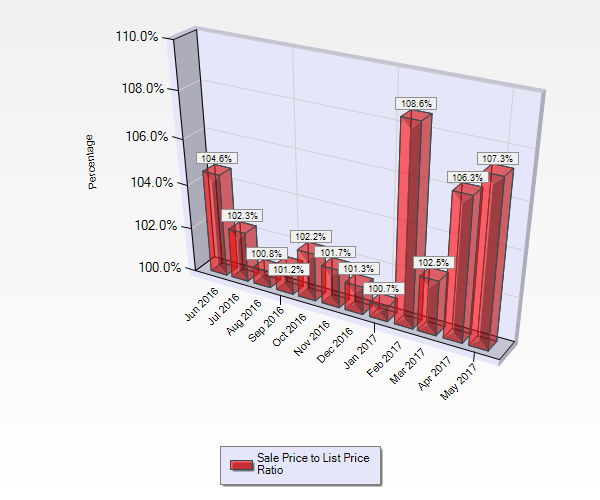 This report is comprised of statistical data from May 1st through May 31, 2017 extracted from our local Multiple Listing Service (“MLS”) as of June 1, 2017. 9 Active Single Family Homes. A decrease from 20 homes in the previous month. 31 Pending Sales (Under Contract). A decrease from 40 homes in the previous month. 31 Sold Homes. A decrease from 25 homes in the previous month. $2,100,000 was the highest price home sold in Campbell in May 2017. $950,000 was the lowest price home sold in Campbell in May 2017. 3 Active Condos / Townhouses. A decrease from 4 condos the previous month. 4 Pending Sales (Under Contract). A decrease from 8 condos the previous month. 9 Sold Condos and Townhouses. An increase from 8 condos the previous month. $1,052,500 was the highest price condo / townhouse sold in Campbell in May 2017. $546,000 was the lowest price condo sold in Campbell in May 2017.